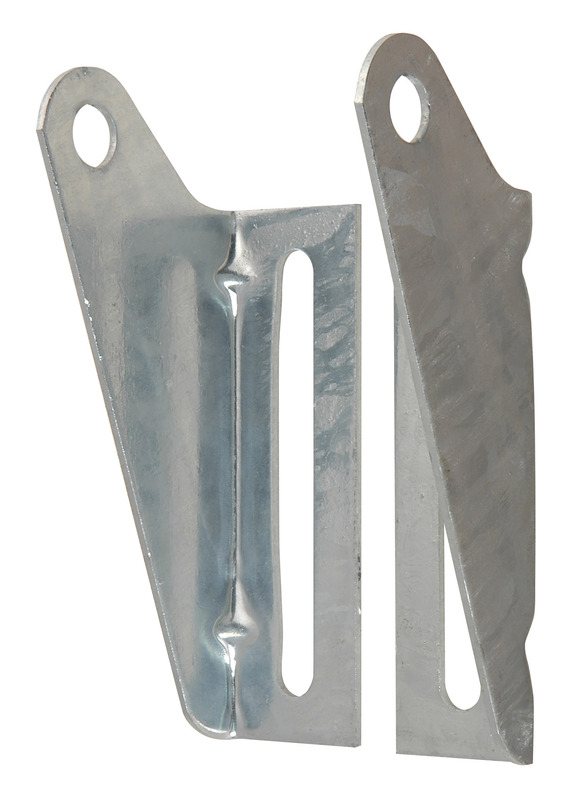 Adjustable roller brackets are used when clearance won't allow using a panel bracket. Uses a 5/8" dia. roller shaft. Slot is 1/2" x 5". Includes 1 right handed bracket and 1 left handed bracket.